People travel the immense distance to Patagonia for all manner of reasons: its jagged glacial peaks, untouched rivers and trekking on the scale that made travel writer Bruce Chatwin describe it as “the uttermost part of the earth”. Very few, it’s fair to assume, travel to South America’s southern frontier to interview the guitarist from one of the biggest bands in the world. But that’s where DJ Mag currently is. Though, it isn’t presently as grand as it might sound, as we sit waiting patiently in a corner of the Wake Up Café in Punta Arenas. 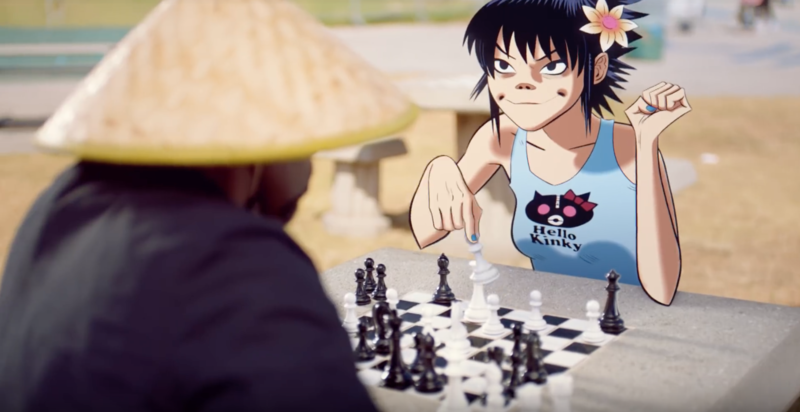 “I don’t know how to approach this as we don’t talk about the music process,” Noodle says, looking up from the chess board. “But to take a stab: Who has explained ‘The Now Now’ as a 2D solo album?” she asks. “Sounds like something 2D might have said when he’s had too many twisters, it was very hot in London this summer. 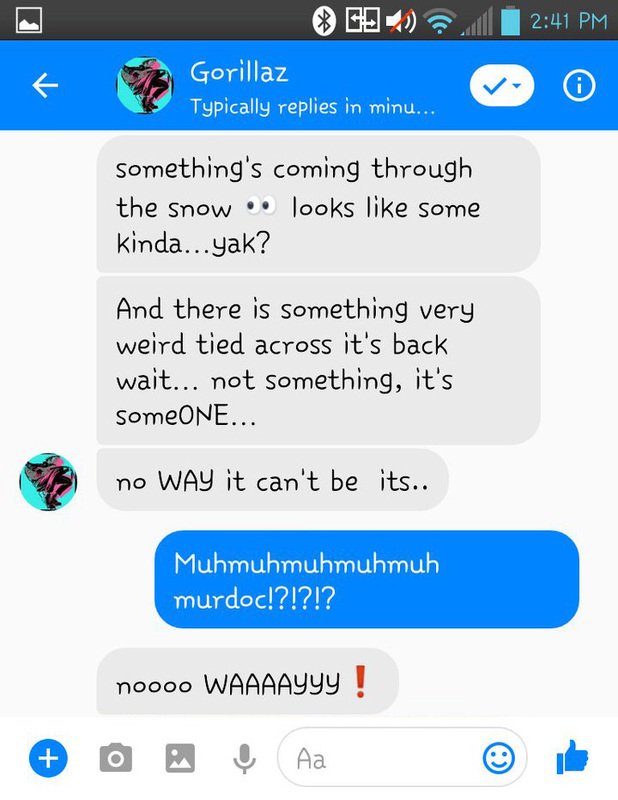 If I were to describe this album in a way that excluded people I would probably say it is a non-Murdoc album because he has been away for some time, and you know, the show must go on... right? 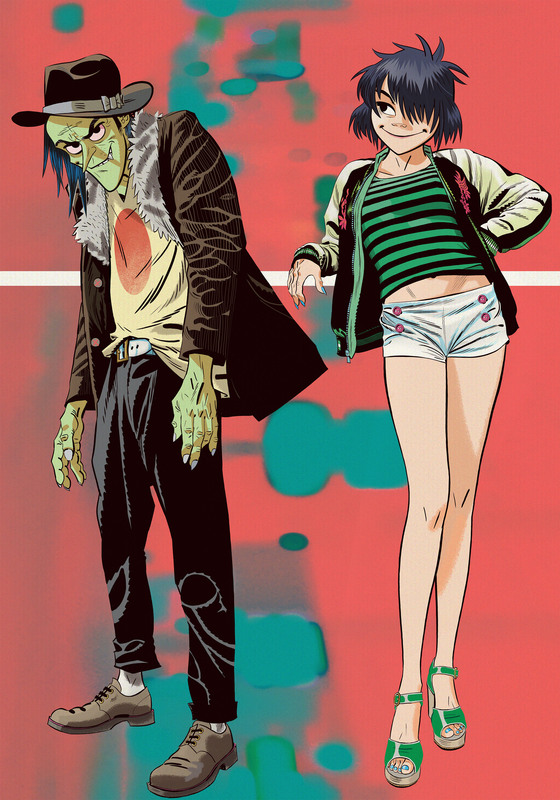 No matter what, it is a GORILLAZ album!” she enthuses as black chess pieces fall from the board at an alarming rate. 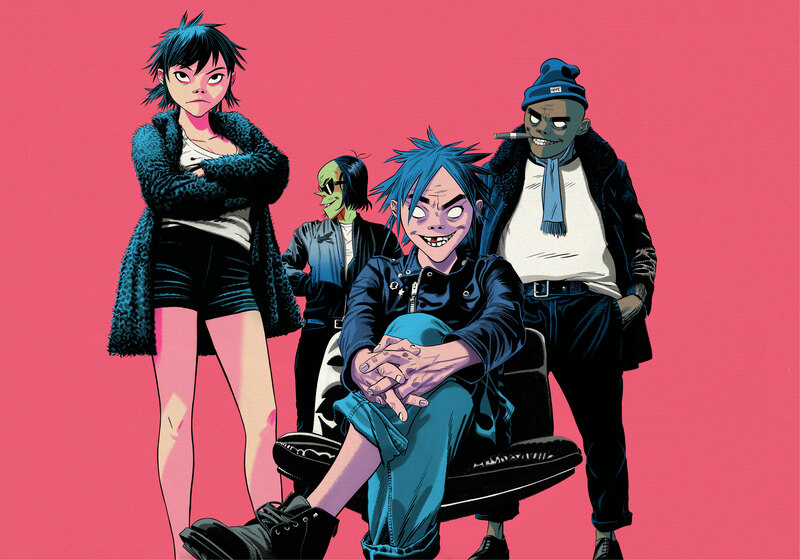 The album is also the second to be recorded in the band's first permanent studio since Murdoc burned down Kong Studios in 2008 in an act of arson. Little is known of their new space, apart from the fact that James Ford of Simian Mobile Disco joined them there to produce ‘The Now Now’. 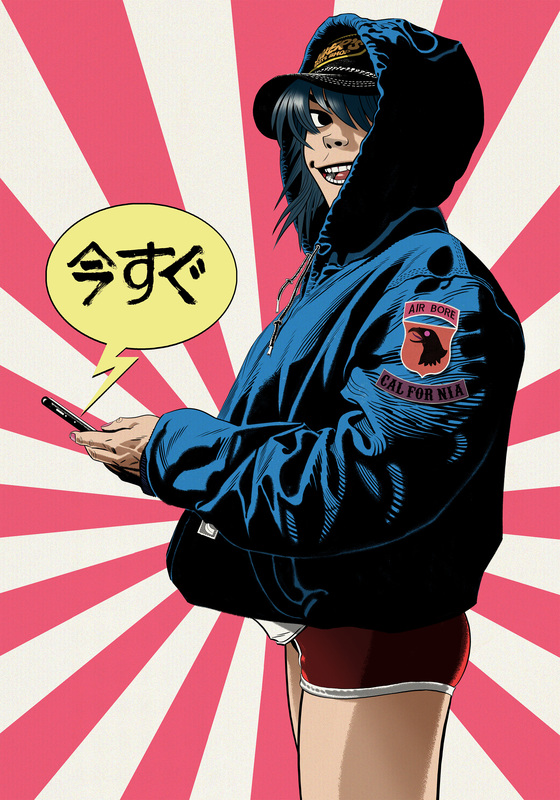 Noodle is only in Patagonia for two more weeks before the relentless Gorillaz schedule kicks back into gear. 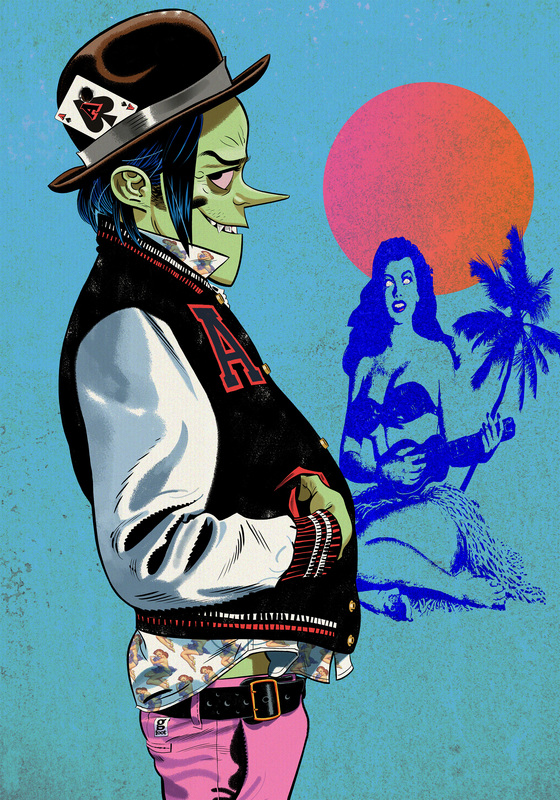 She won’t be drawn on how Murdoc's incarceration has impacted the band, but what is certain is that Gorillaz touring recommences in North America in October, as the band play a run of shows that build up to the first edition of their Demon Dayz festival in the U.S.
As I ponder the dusty chess board in front of me, I realise Noodle has quietly put me in check mate. Looking up, she smiles, before packing the board back into her inside coat pocket and throwing it on. Muttering something about how Murdoc isn’t going to get himself out of jail, she counts some money and throws it on the table before leaving as quickly as she arrived. 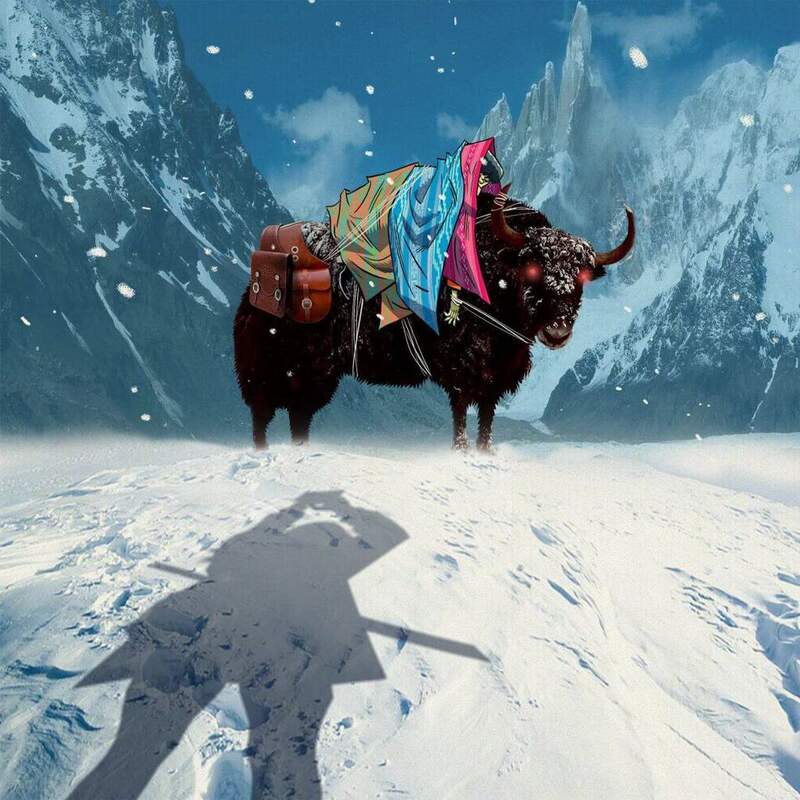 Just days after returning from Patagonia, DJ Mag receives a garbled selection of messages on Facebook alongside a picture that seems to suggest Noodle had not only found El Mierda, but also Murdoc on the back of a yak. Want more? Check out the latest from our Solid Gold column, on how 'Music For The Jilted Generation' turned The Prodigy from rave outsiders to festival headliners.